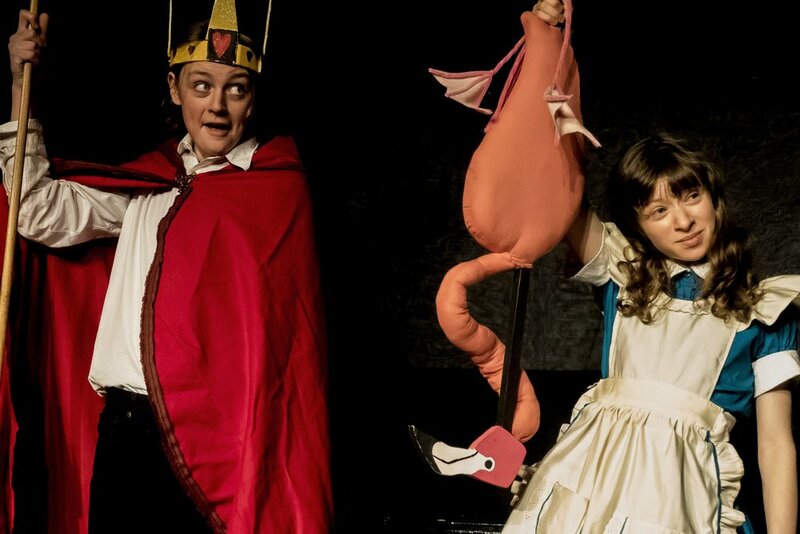 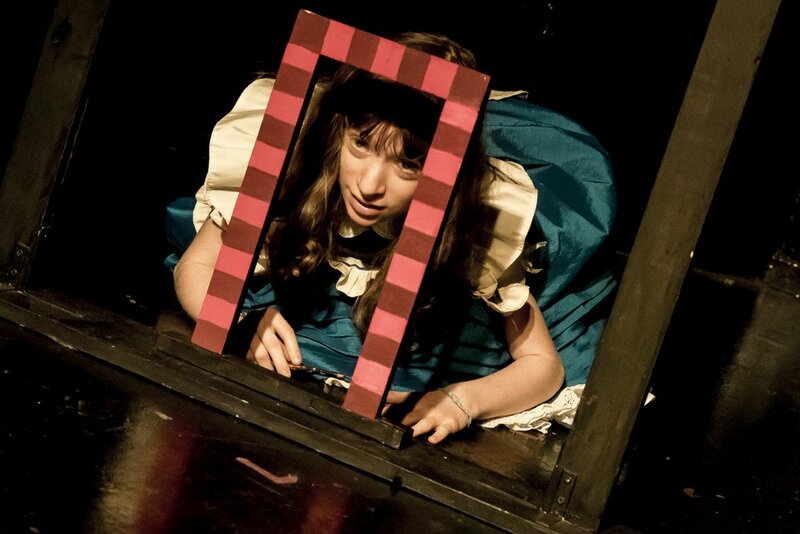 Alice’s Adventures in Wonderland is an original adaptation of the renowned novel of the same name. 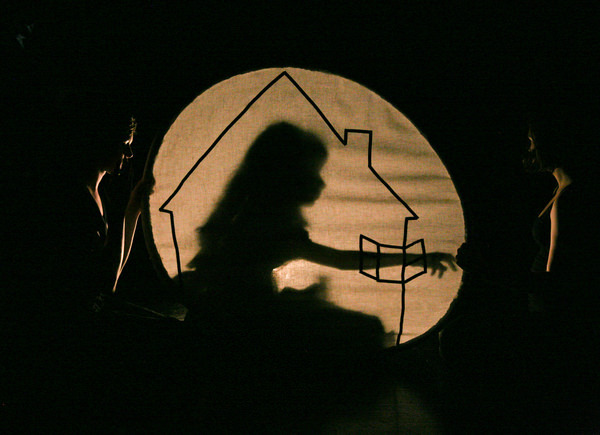 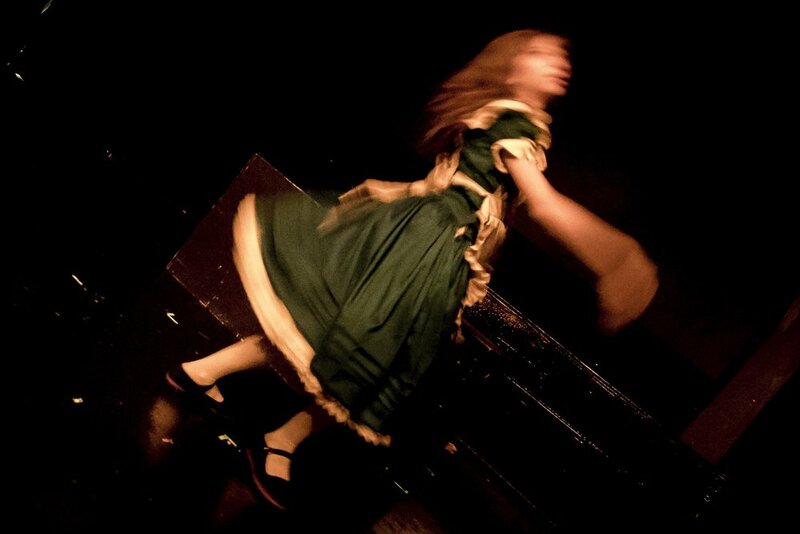 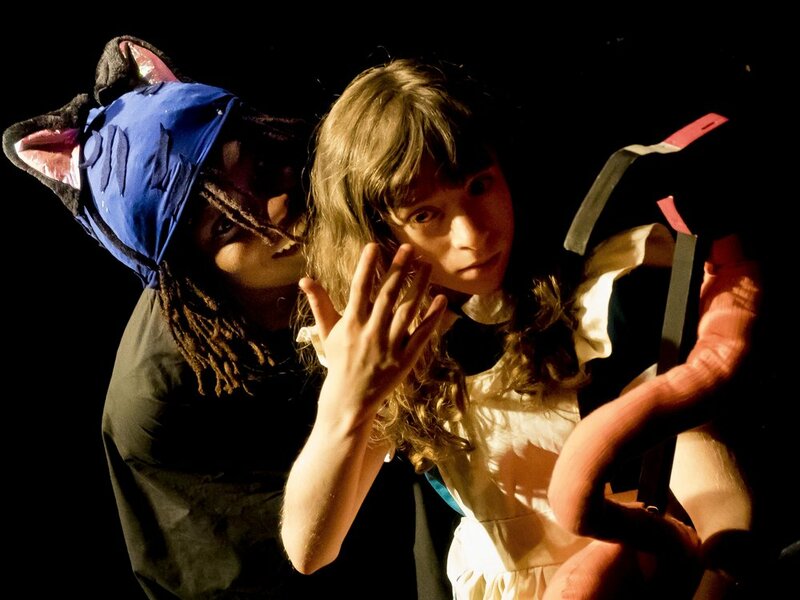 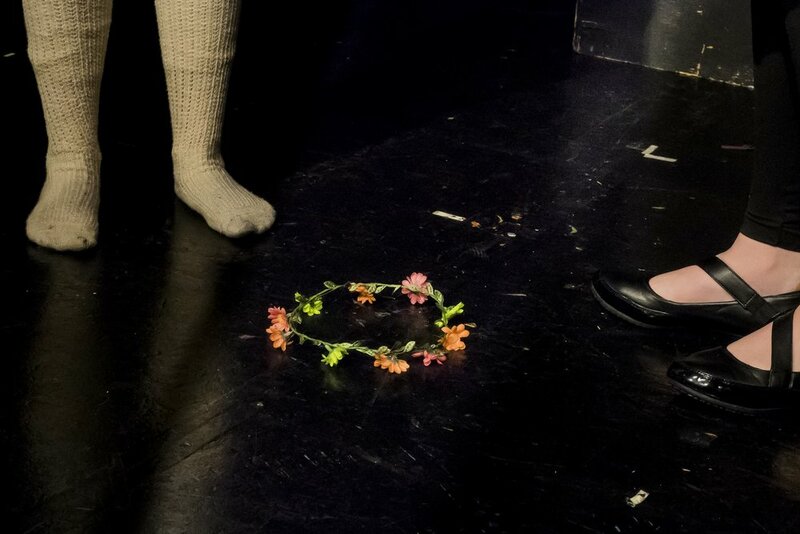 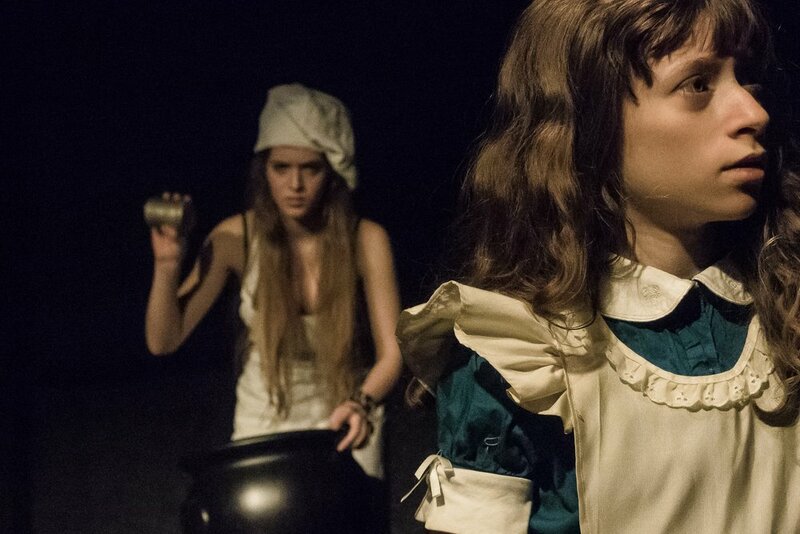 “Alice” is a transformative theatrical adventure, brought to life by a versatile ensemble and artfully crafted visuals. 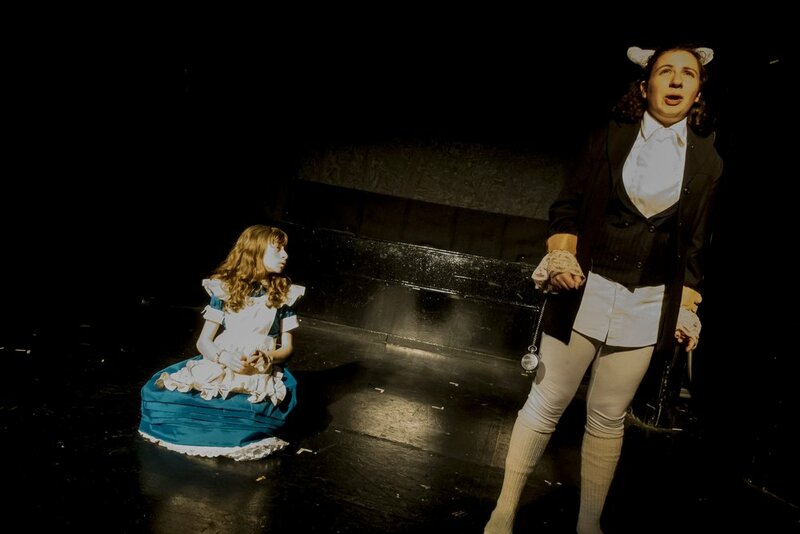 Creating Wonderland, envisioned in a new, yet familiar light, the show seeks to bring out the child in every audience member, inviting them to explore their imagination to the fullest. 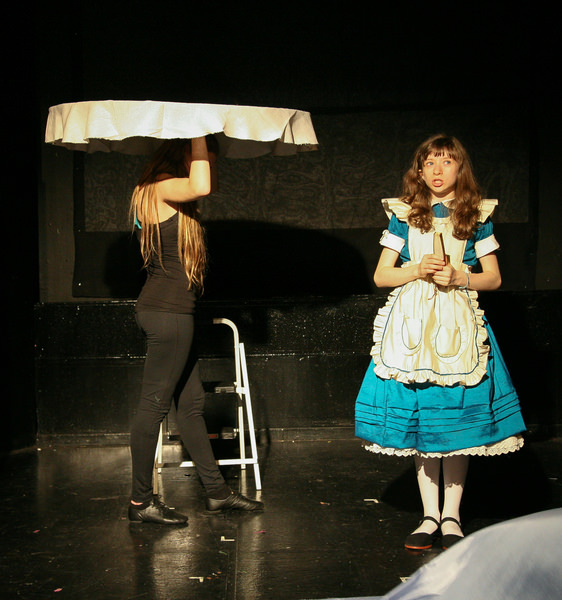 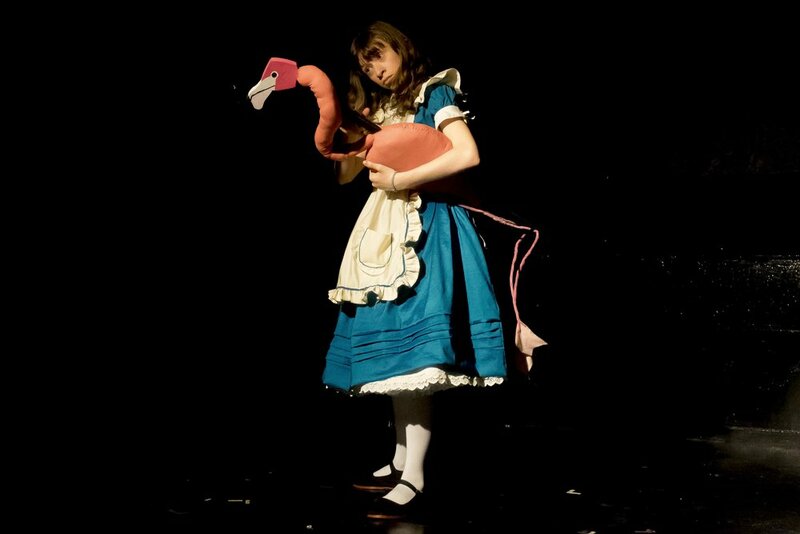 "Alice" performed April 17th-19th, 2015, at Roy Arias Theatre, Stage II. 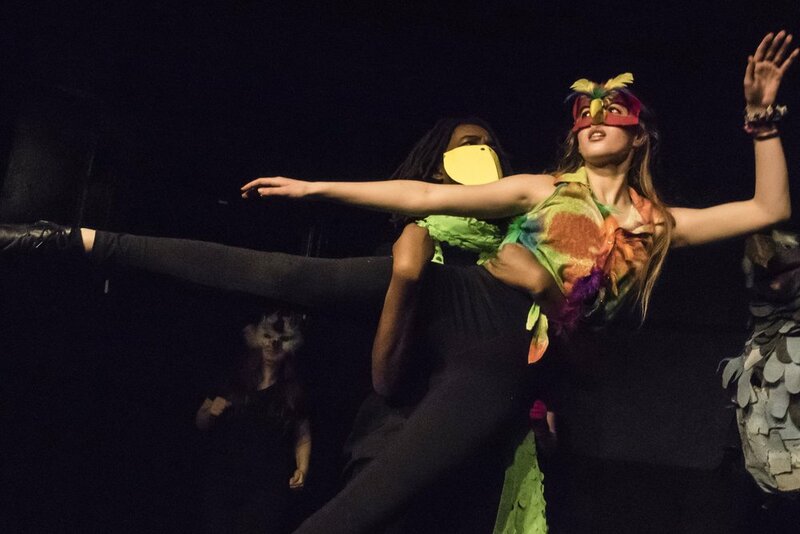 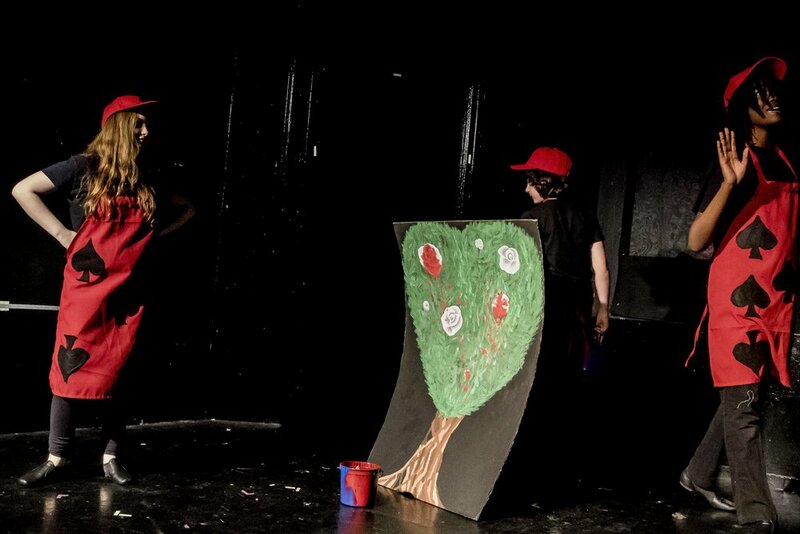 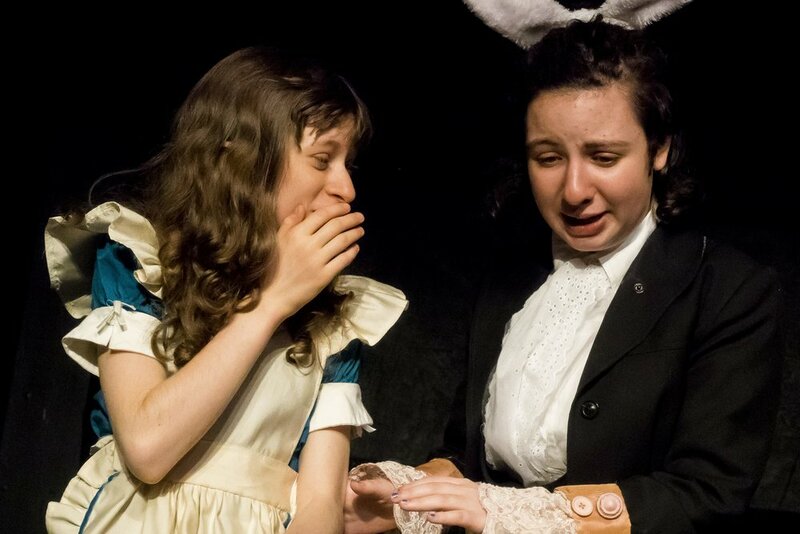 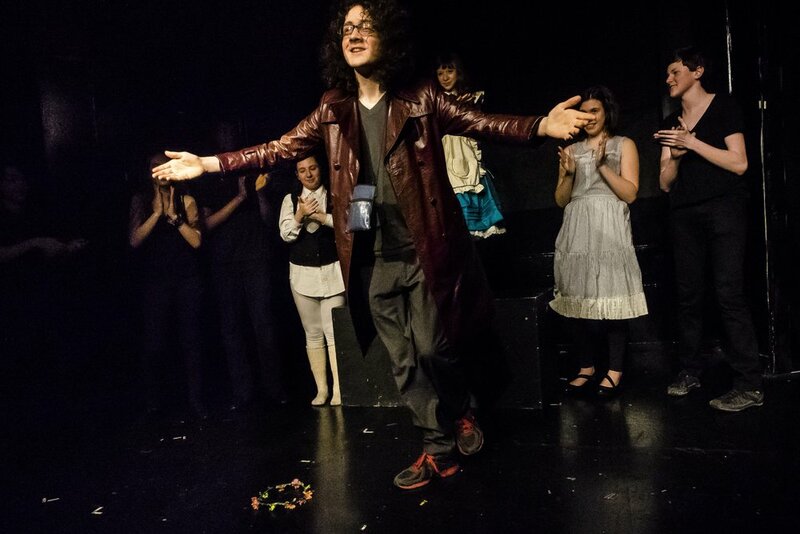 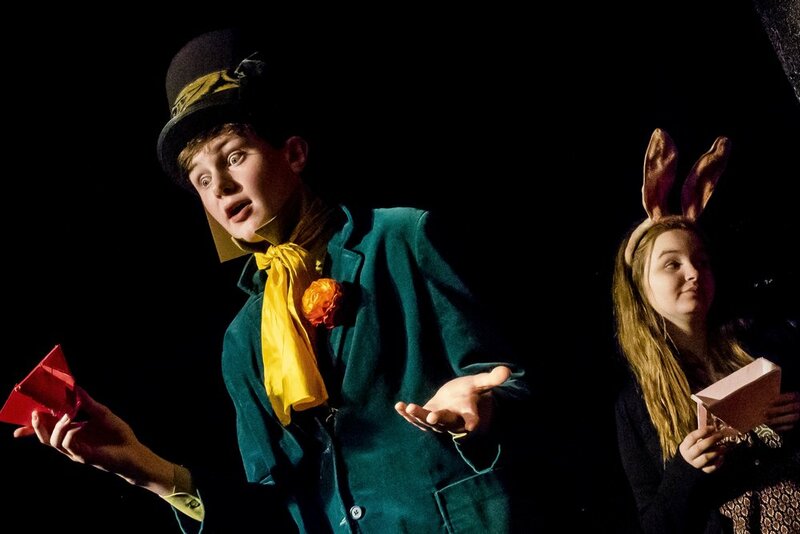 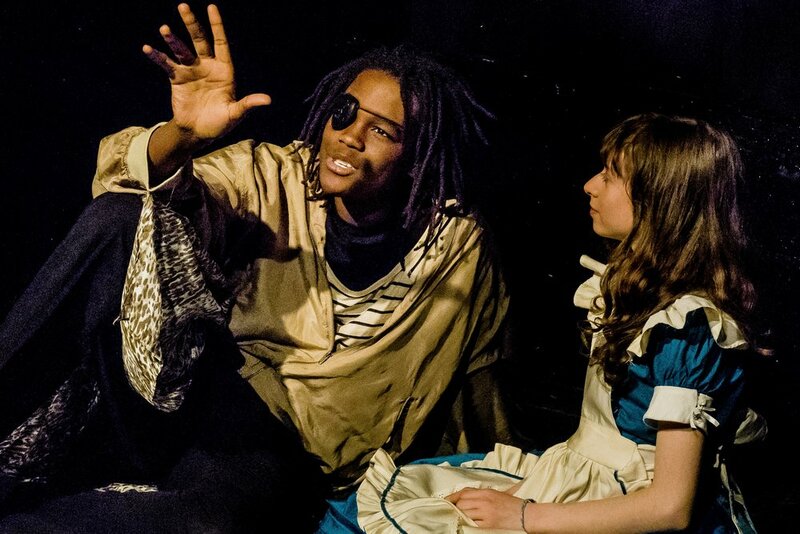 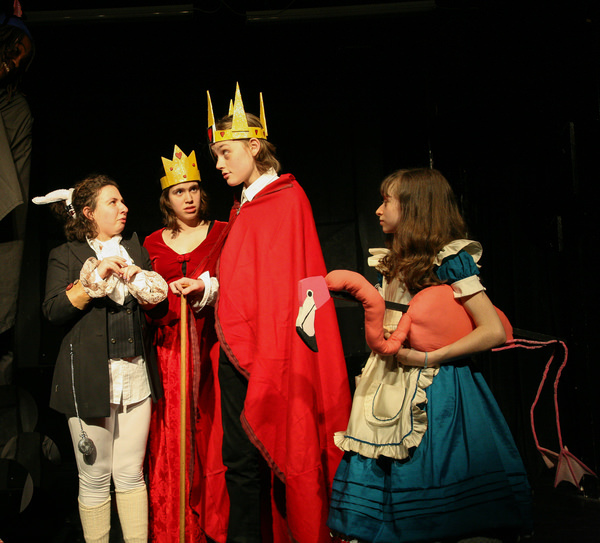 In 2015, “Alice” received three awards and two nominations from National Youth Arts. 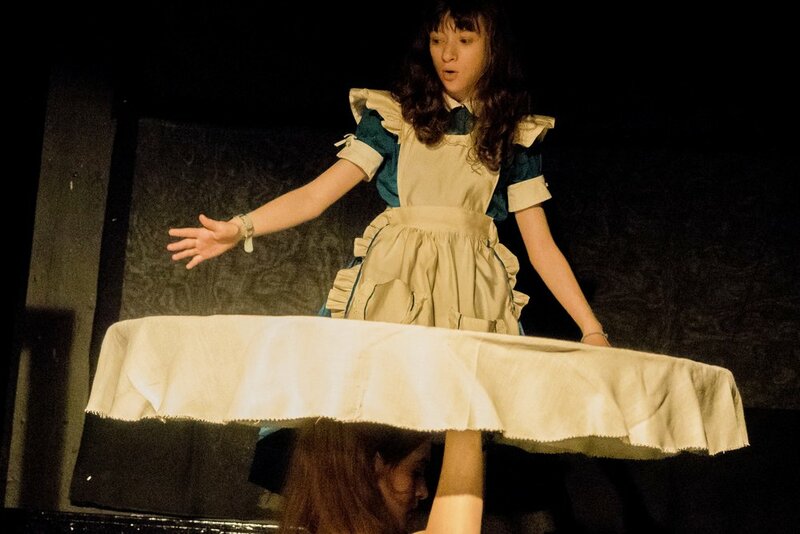 May 26th, 2015, Alice was covered on Huffington Post by author Joanne Rendell.